Arizona has been settled continuously for over 12,000 years and the modern city of Tucson is one of the oldest in the nation, founded in 1775. Despite this it was the last of the contiguous states to be admitted to the union on February 14, 1912. The name comes from two words of the language of the Papago Indian; together as "Aleh-zon" they mean 'little spring.' This 'little spring' is located near a large silver discovery on the Arizona creek in Mexico territory. Its history is awash with American legends such as Wyatt Earp, the Apache chief Cochise, Geronimo, and events such as the ‘Gunfight at the OK Corral,’ to name a few. Arizona is renowned for its natural beauty. From the Grand Canyon in the north to the Catalina Mountains in the south, the state is full of world class natural attractions such as Meteor Crater, the Painted Desert, and Monument Valley. These fantastic high desert wonders have served as the back drop to innumerable films and draw visitors from around the world. 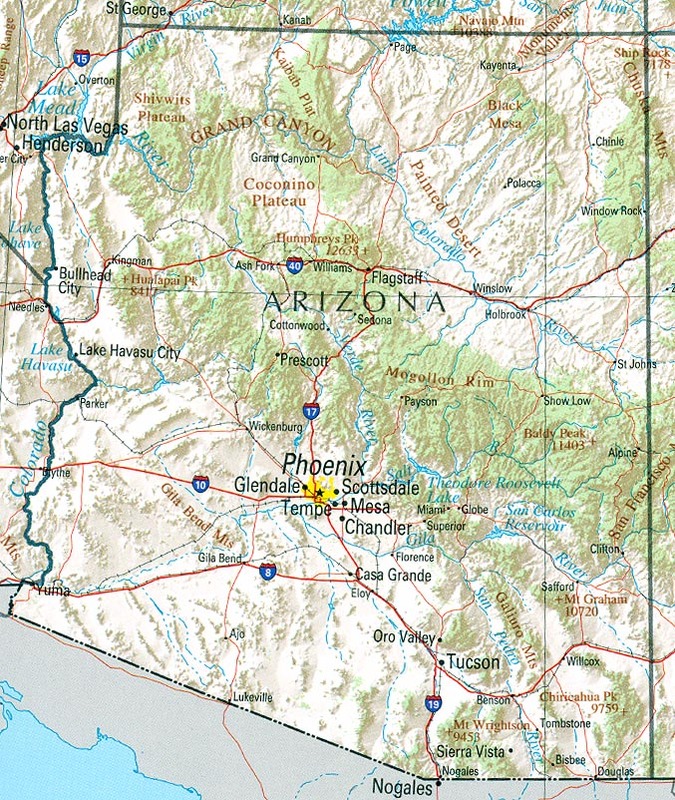 For much of the last century Arizona’s economy relied heavily on ranching, farming, and mining. Tourism was and continues to be important as well. 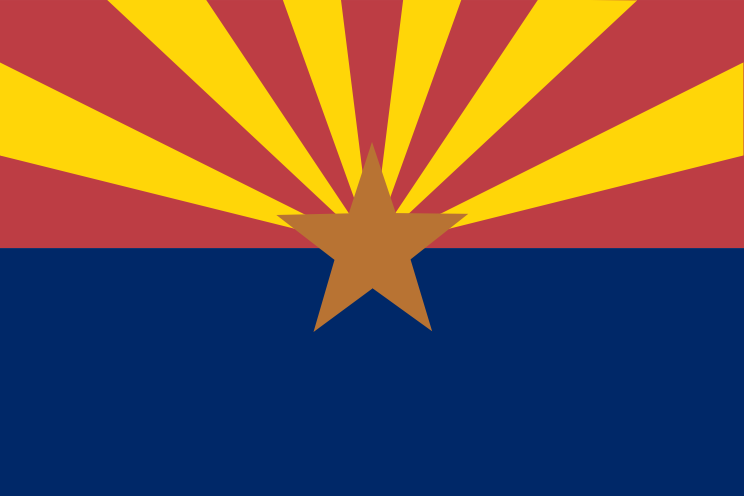 Today, Arizona produces two-thirds of all the copper in the nation and as of 2001 almost 10 percent of the state’s private-sector workforce was employed in high-tech industries. As reported in 2003, approximately 10 percent of the nation’s Native American population lives within its boarders, making it second only to California in this respect. 25.3% of Arizona’s citizens claim Mexican heritage, according to 2005 estimates. Politically, the state has mostly favored the Republican Party in presidential elections since the 1950’s. The lone exception was the support it lent to incumbent Bill Clinton when it cast its 10 electoral votes to him in 1996.